Manchester developer Nikal has got the green light to build three apartment blocks in the second phase of its Masshouse development in Birmingham. The scheme will provide 603 private rental flats in Birmingham city centre. 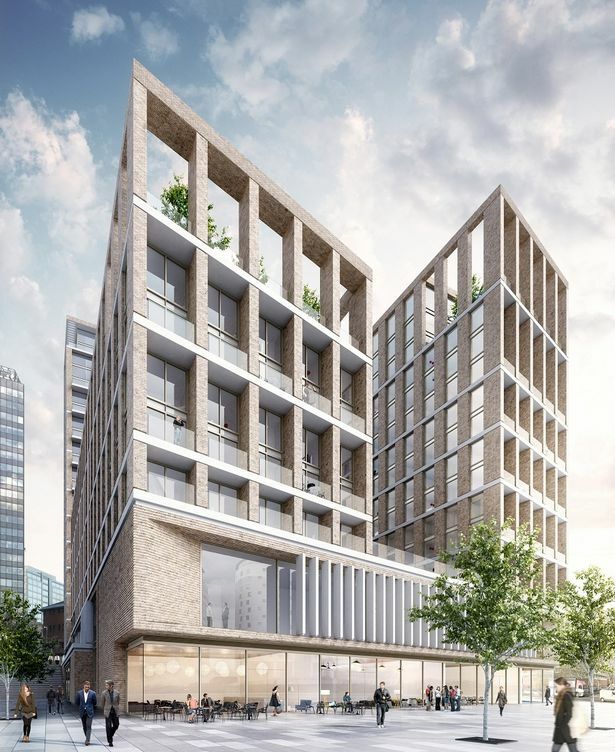 The Exchange Square project will see the developer start work this summer on three residential blocks of eight, 15 and 26-storeys, with the final block completed before the end of 2019. Nikal gained outline consent to deliver 600,000 sq ft of commercial space, 150,000 sq ft of residential, and a 200-bed hotel over a year ago. It later submitted an amended application lifting the limit of residential space permitted on the site from 150,000 sq ft to 700,000 sq ft, in response to a growing market demand for high quality accommodation within the city. The scheme is being built in phases to meet demand. Situated in the City Centre Enterprise Zone, Exchange Square is well positioned to be served by both existing and planned transport services. 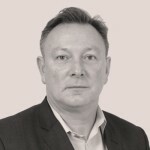 John Moffat, Development Director at Nikal, said: “The PRS sector in Birmingham represents a burgeoning growth market, with the continued investment in the city’s core infrastructure driving a real resurgence in city centre living. Nikal has extensive experience in the Birmingham residential market, having already delivered 340 homes including, the Hive project.